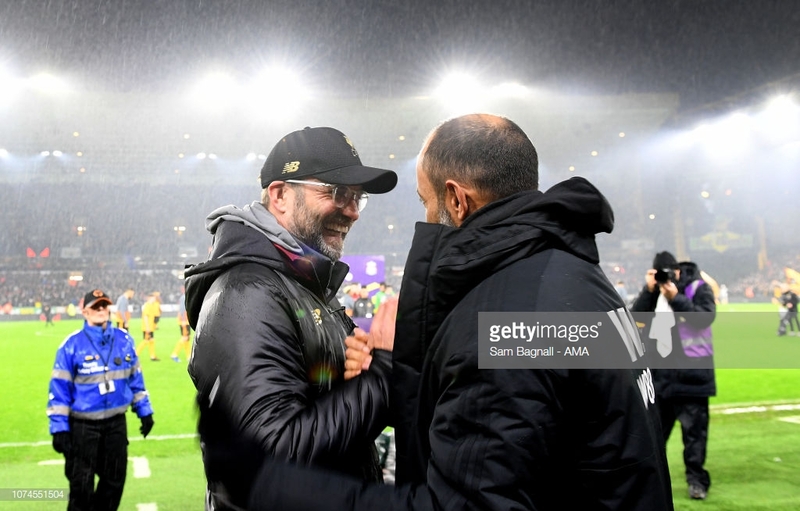 Liverpool travel to Wolves ahead of their FA Cup third round fixture that sees Klopp return to a competition he has endured a miserable affair with over many painful years. Liverpool face another daunting visit to Molineux as the Reds face Wolves in the FA Cup third round on Monday night. It's fair to say that manager Jürgen Klopp hasn't enjoyed much success in England's prestigious cup competition during his Liverpool reign. In his three seasons in charge at Anfield, the German boss has failed to guide the Reds past the fourth round of the world's oldest knockout competition. It's a tournament that has glistened with spectacular upsets, glaring mistakes and many painful exits. Klopp's inaugural bout in the competition saw the Reds limp past Exeter City that was effectively fielded with a second string line up of players that included Adam Bogdan, Jose Enrique, Tiago Ilori, Brad Smith, Connor Randall, Cameron Brannagan, Kevin Stewart, Ryan Kent, Joao Carlos Teixeira, Jerome Sinclair and Christian Benteke. It was Smith that spared Liverpool of embarrassment in the illustrious competition to salvage a 2-2 draw before Liverpool won the replay, but were dumped out in the next round by West Ham. A 0-0 stalemate at Anfield was settled at Upton Park by Angelo Ogbonna's dramatic extra-time winner in the replay tie that sent East London into delirium while Klopp was still recovering from surgery that included the removal of his appendix. Klopp's second affair with the FA Cup in 2017 fared no differently as the Reds struggled to get past Plymouth courtesy of a rare Lucas Leiva goal in the replay at Home Park. A home time against Monday's opponents' Wolves - who were struggling in the Championship at the time - looked routine but nine changes to Klopp's side saw the Reds humiliated at Anfield to nail on their third home defeat in the space of a week. The following season saw the ecstasy of Virgil van Dijk's debut winner against local rivals Everton in the third round at Anfield quickly drowned out in following round to West Brom where the Reds strongest team gifted the Baggies passage to the fifth round courtesy of a number of mistakes in a 3-2 home defeat - Liverpool's first home loss in nine months. Is it fourth time lucky for the former Borussia Dortmund manager or will fate repeat itself again with Liverpool potentially having their attention on their illustrious title credentials rather than the famous cup competition? Diogo Jota has returned to training and could feature for Wolves against Liverpool having missed their Premier League clash in December. The forward has missed the last four games and will be assessed ahead of Monday's third-round game at Molineux. Romain Saiss is available after limping off in the 2-0 defeat to Crystal Palace with a knee problem, while Morgan Gibbs-White is among those desperate to start from the off. Xherdan Shaqiri could get a run out for Liverpool having come off the bench in Thursday's defeat to Manchester City. It's already been confirmed that both Simon Mignoelt and Alberto Moreno will start while Nathaniel Clyne is unavailable after joining Bournemouth on loan for the rest of the season. 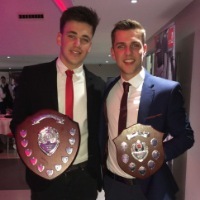 The likes of Adam Lallana, Divock Origi, Daniel Sturridge, Rafa Camacho and Curtis Jones could all play a part, as well as Dutch teenager Ki-Jana Hoever who was played up by Klopp in his press conference on Saturday. “He will play. I could write a book about all the good things I could say about Simon. “We caused them completely different problems to the games before, but because they adapted as well we couldn't find the spaces we found in the past. The best thing you can say about us is that we played an open game against City, and that must be a good game. “He is a fantastic professional and has done brilliantly so far. Like all the boys who don't play constantly they keep the level really high in training, our A v B games are unbelievable high quality. "Si is a Premier League goalkeeper, I'm really happy that he can have this game. It will be a difficult game, he is a good and I'm sure he will have the opportunity to show that. The German manager also admitted it has been a "joy to watch" the impeccable rise of Reds youngster Hoever as Klopp considered handing the Liverpool prospect a first-team call-up on Monday. “He is for sure for the future, but when the future starts I don't know. But he is in and he learns a lot and improves a lot, it will happen automatically.